Posted: February 15, 2015 in Sports Racers, Who,What,Where & When...? 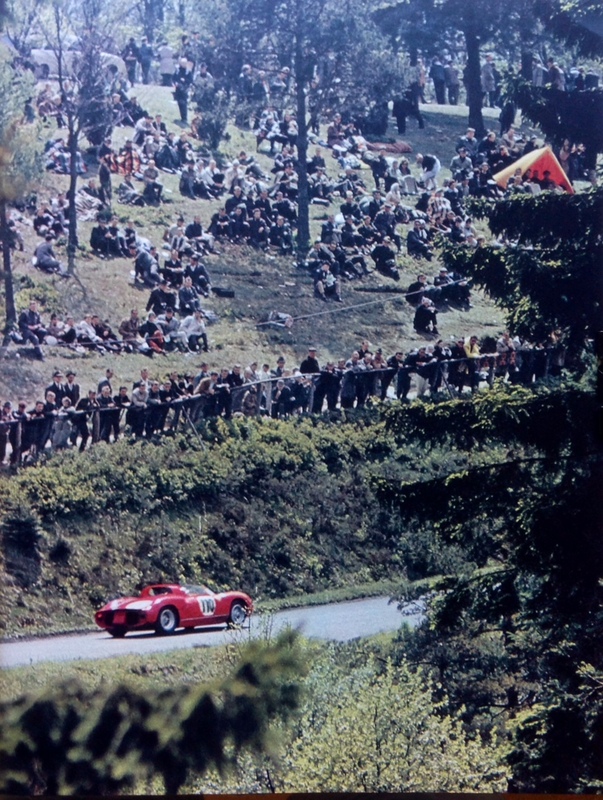 It was a Ferrari 1-3 with a 250GTO and 250 Testa Rossa in second and third driven by Noblet/Guichet and Abate/Maglioli respectively. The 250P was Ferrari’s first mid-engined V12 sports prototype and the class of the year comprehensively winning the championship for the Scuderia.